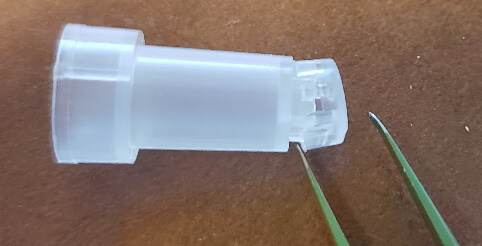 Proteins and high concentrations of unconjugated polymers may cause clogging of SepCon spin vials. 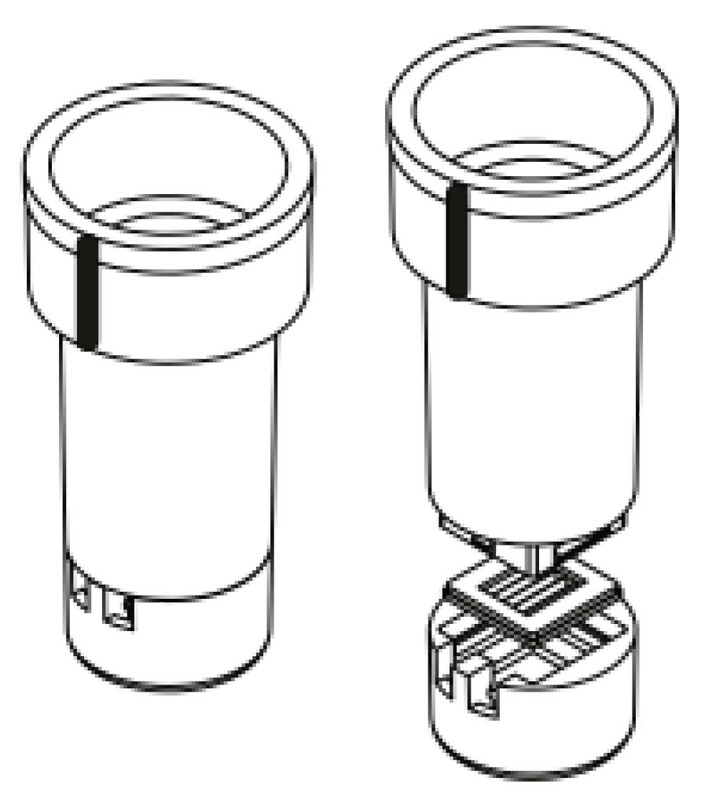 SepCon spin vials are designed for separations of microparticle, cells, and other suspensions ONLY. The membranes are made of silicon nitride (SiN), which is significantly more stable than conventional polymeric membranes in most acids, alcohols and solvents. Avoid prolonged exposure to significantly basic solutions (>10.0 pH) as membrane damage may occur. 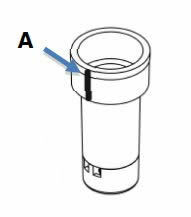 While SiN is stable against most solvents, the polyethylene vial and polypropylene microcentrifuge tube may not be suitable for prolonged exposure. Reference a compatibility database prior to use.